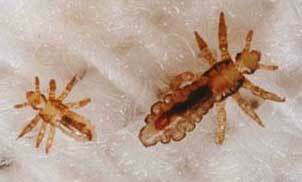 Kill Lice Nits Today! NitWits for the Best Peace of Mind! Lice Spread Driving You Crazy? Call NitWits Today!